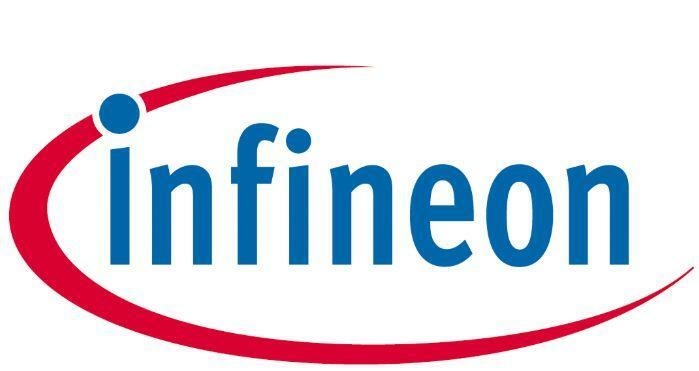 Infineon Technologies has announced the acquisition of Siltectra, a Dresden-based start-up which developed an innovative technology, named Cold Split, for processing crystal material. The company was acquired for EUR 124 million (US$141.38 million). Siltectra was founded in 2010 and owns more than 50 patents. The company developed a technology for splitting crystalline materials with minimal loss of material compared to common sawing technologies. This technology can also be applied with the semiconductor material SiC, for which rapidly rising demand is expected in the coming years. As SiC is going to be critical in electro-mobility applications, the Cold Split technology will help to improve SiC production and speed up related applications. The technology will be industrialized at the existing Siltectra site in Dresden and at the Infineon site in Villach, Austria. The transition to volume production is expected to be completed within the next five years.